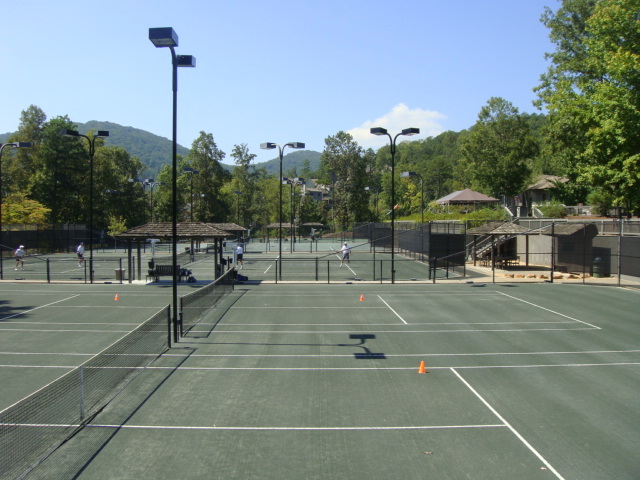 Big Canoe® is home to one of the finest tennis/pickleball complexes in the Atlanta area,Voted 2017 Best Tennis Community of the Year (by Real Estate Scoreboard), and featuring a full service pro shop with professional racquet stringing, racket customization, a fine assortment of tennis apparel and a full line of accessories. The complex boasts 4 lighted Har-Tru Courts, 2 lighted Clay-Tec courts, plus 2 outdoor and 2 indoor hard courts. 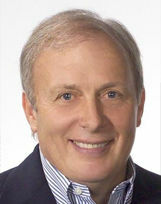 Matt Motil, Tennis Director and Pro, offers clinics for all levels as well as popular Junior Tennis Camp in the Summer. Private Lessons are available as well as the popular Saturday morning "King and Queen of the Mountain" Round Robin matches. Tournaments and Charity events run throughout the year. Want something more low impact? Pickleball is for you! With shorter courts, it's an easy sport for anyone to pick up quickly. Beginner Pickleball clinics are held every Thursday. Pickleball is a hugely popular new sport to Big Canoe. Make new friends sitting under the covered patio watching play on 4 new pickleball courts.